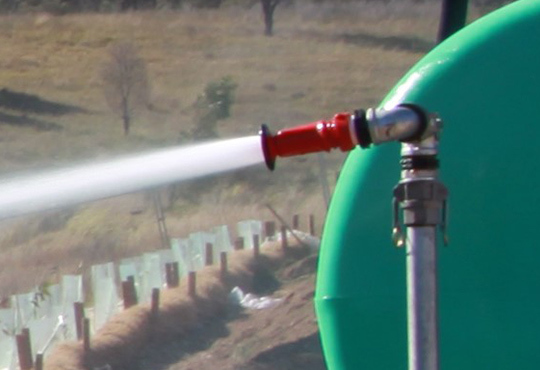 Stay prepared with the fast-deploy FireScout for infield emergencies. 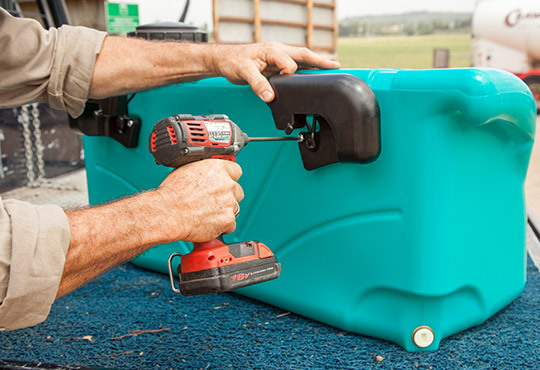 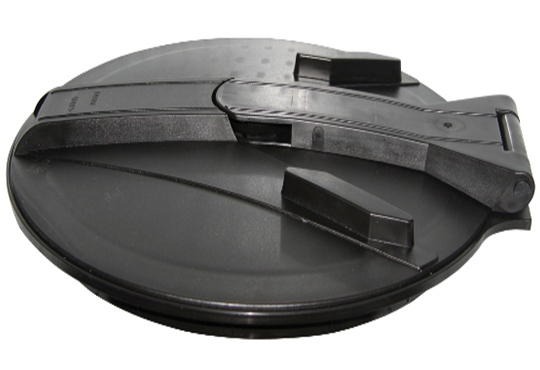 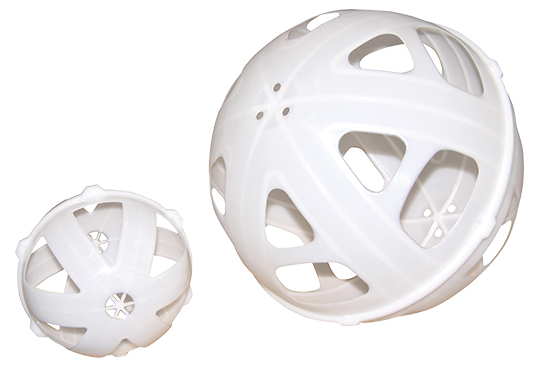 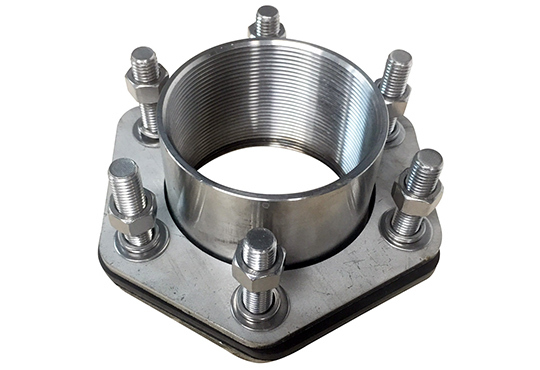 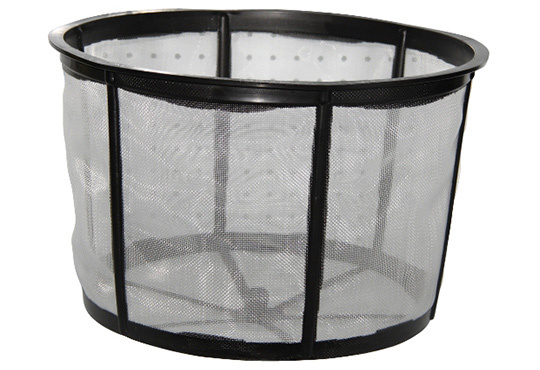 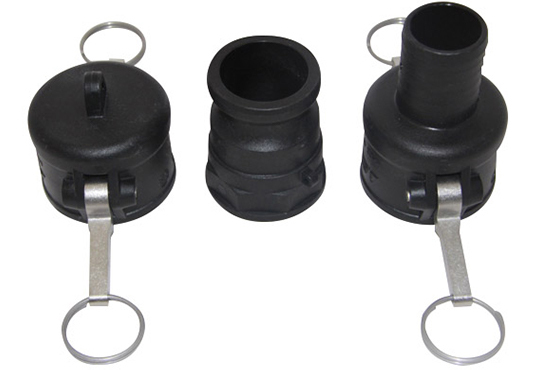 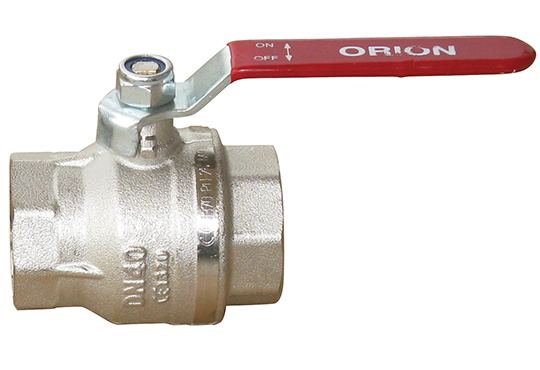 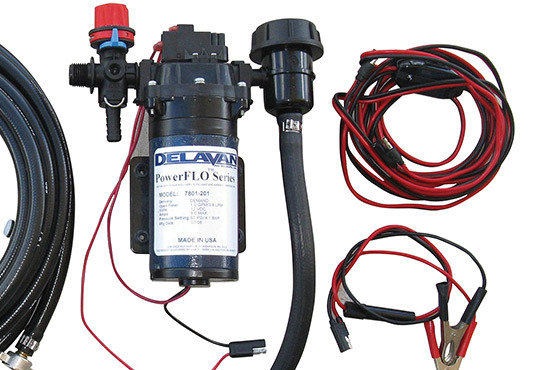 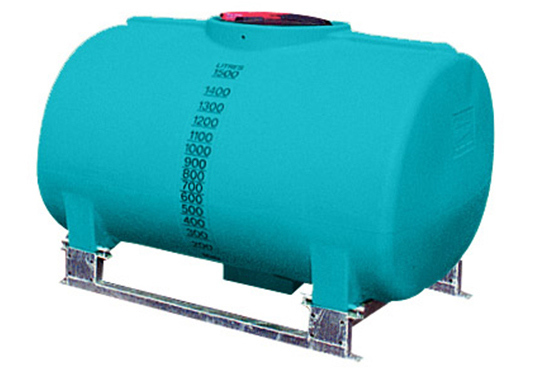 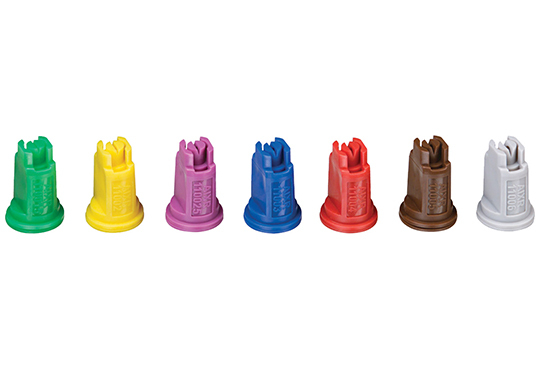 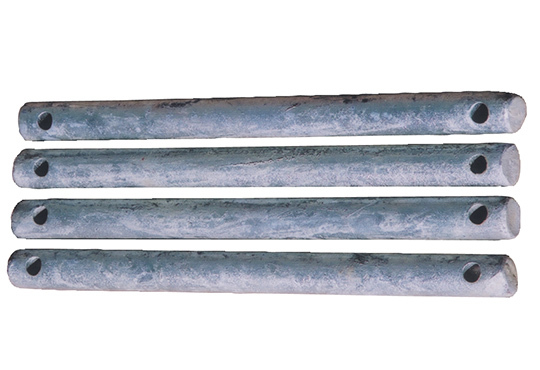 Tough and durable – the ultimate water source! 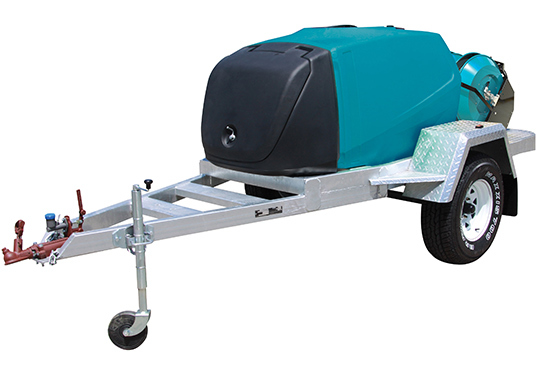 Be the first to know about the new Scout models and register your interest below! 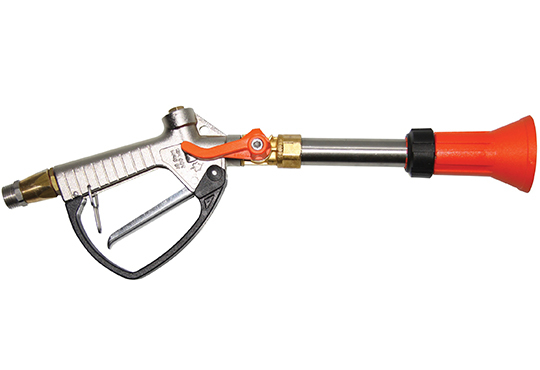 HAVE A QUESTION ABOUT THE SPRAYSCOUT? 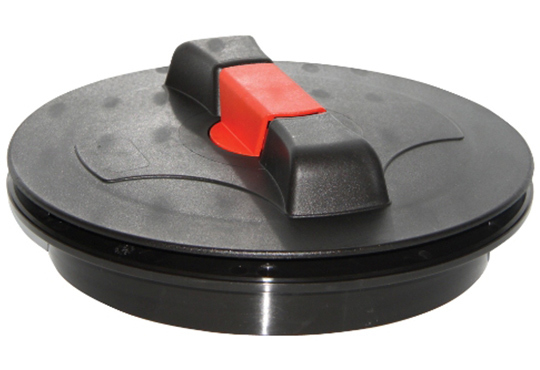 Let us know your question and one of the sales team will be in contact within 24 hours. 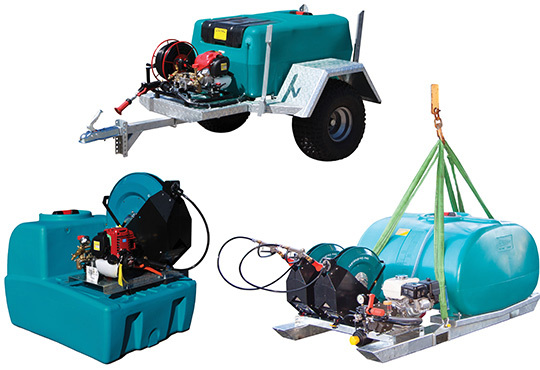 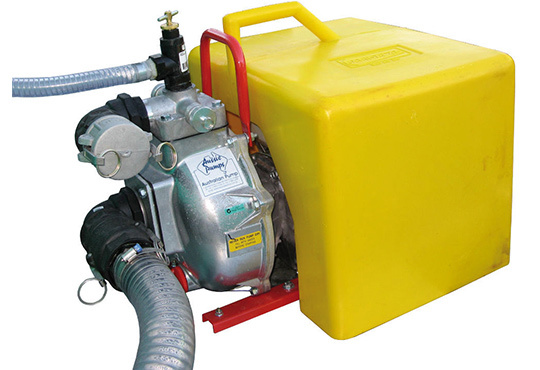 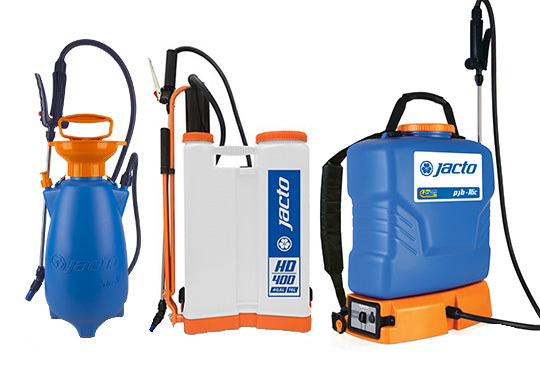 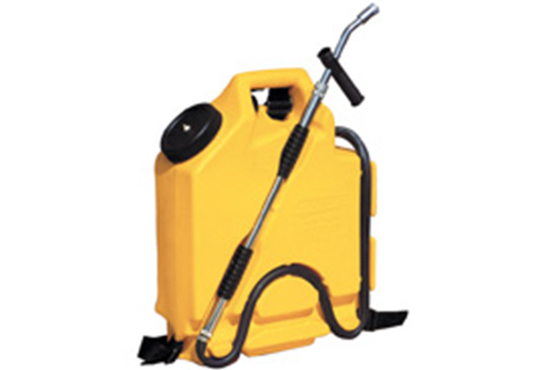 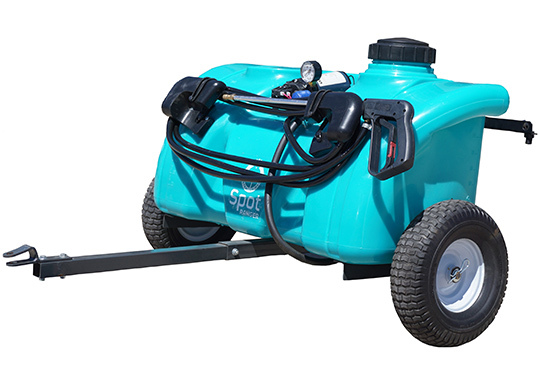 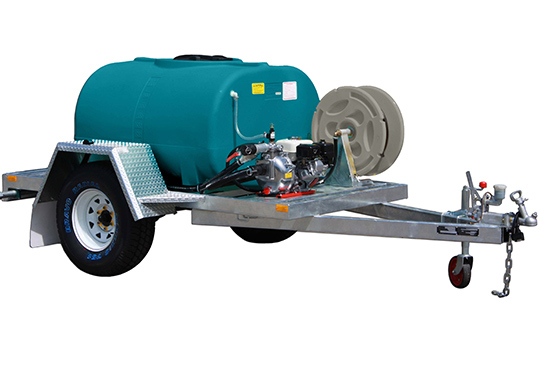 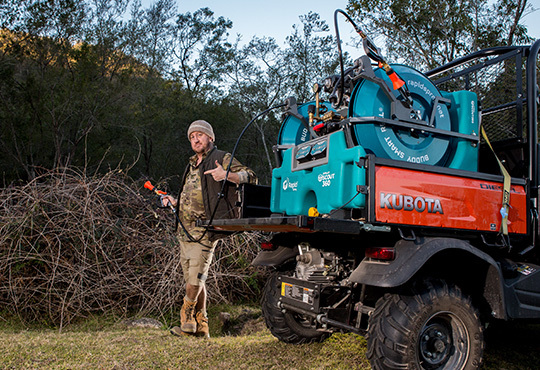 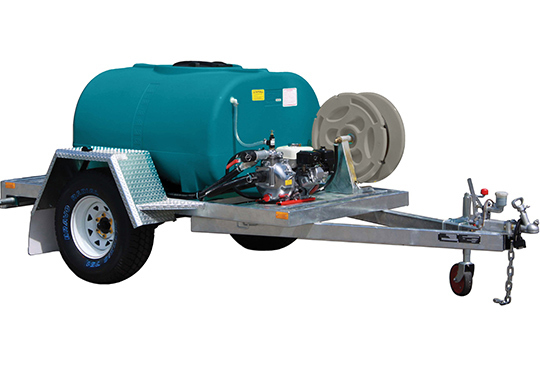 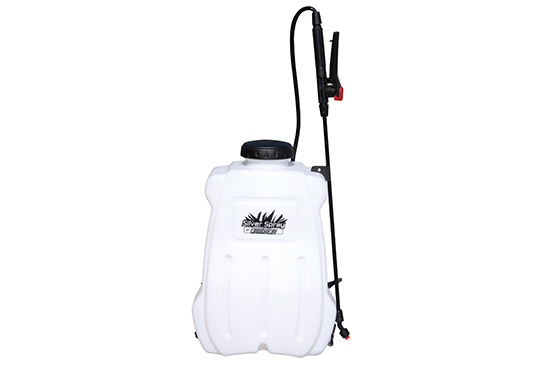 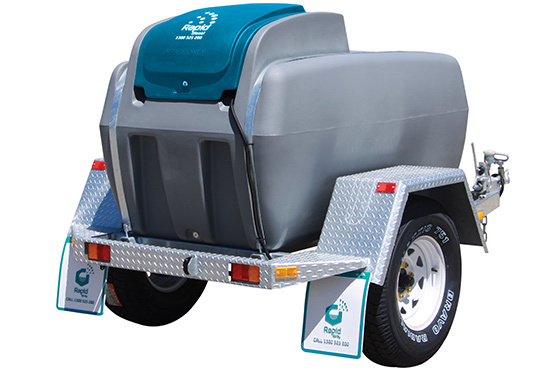 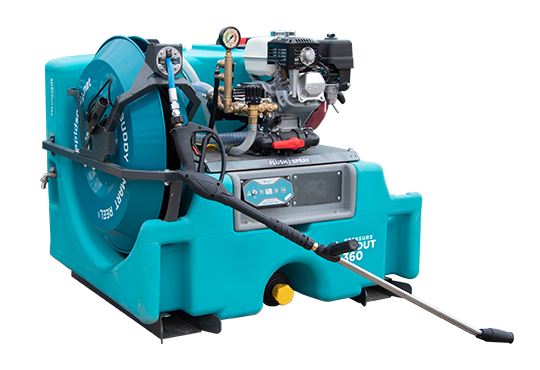 The FireScout 360L or 600L is the ultimate portable fire fighting unit that’s also great for equipment wash down, tree watering and anywhere you need a powerful portable water source. 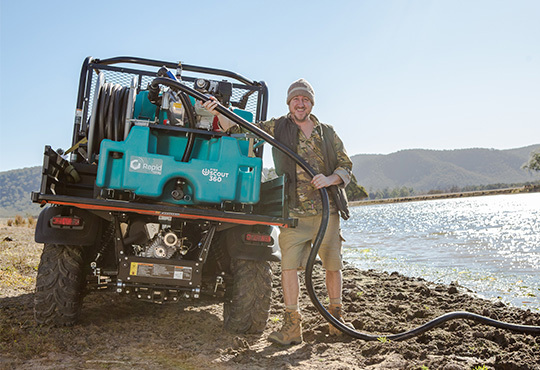 With a unique integrated tank design, the FireScout is only 1100mm wide meaning it will fit in most UTV’s and between the wheel arches of most dual cab utes – no longer do you need that rusty 6×4 trailer to get the job done. 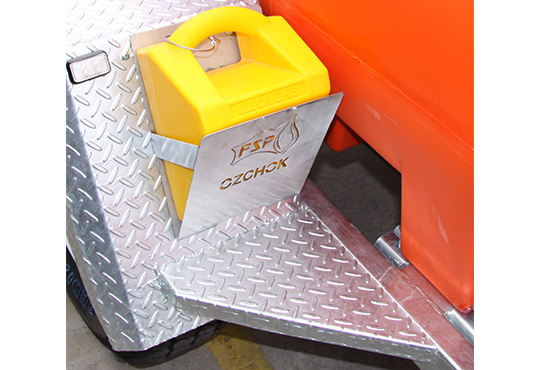 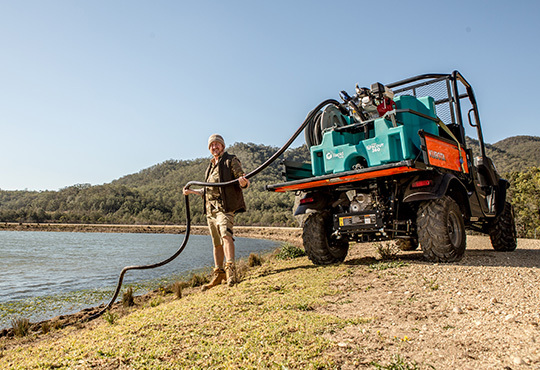 Tough moulded in lifting handles & tie-down lugs along with galvanised forklift pockets under the tank mean you can load your FireScout in no time – critical when you’re needed on the fire line. 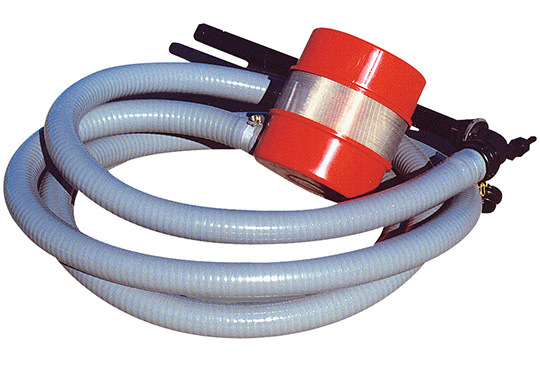 In a fire situation, the last thing you want to be doing is hunting around the shed for a missing hose. 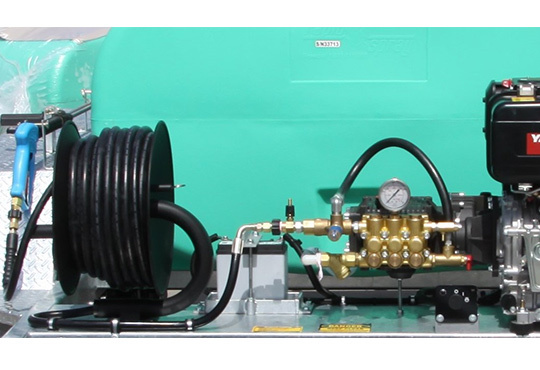 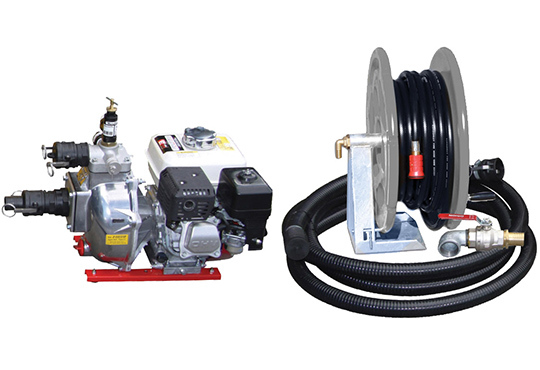 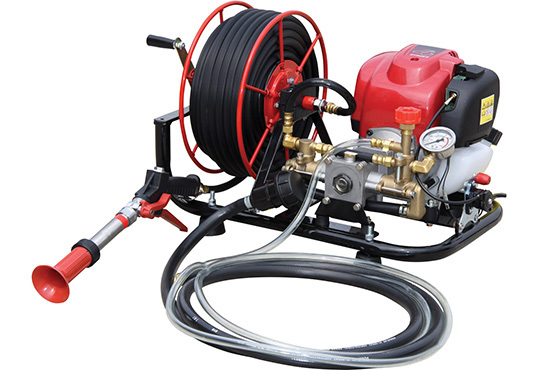 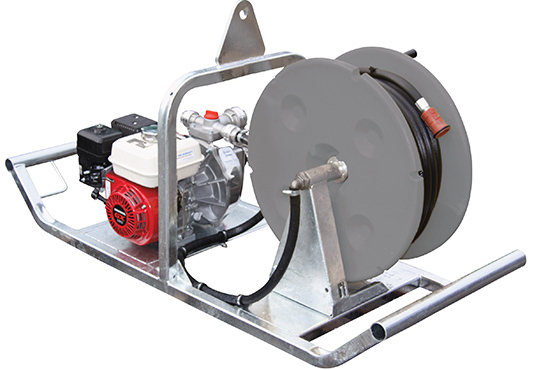 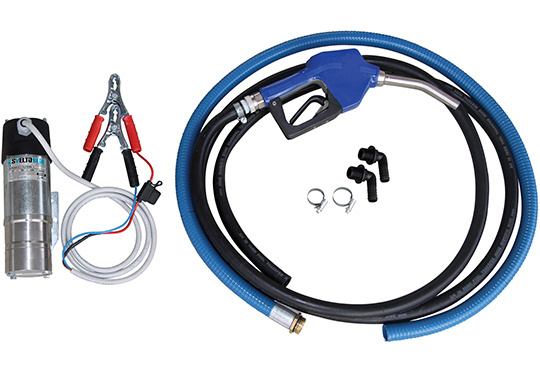 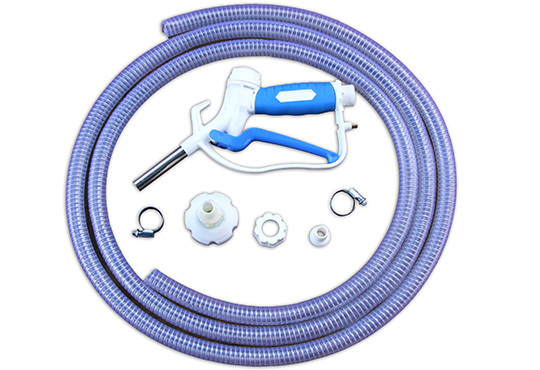 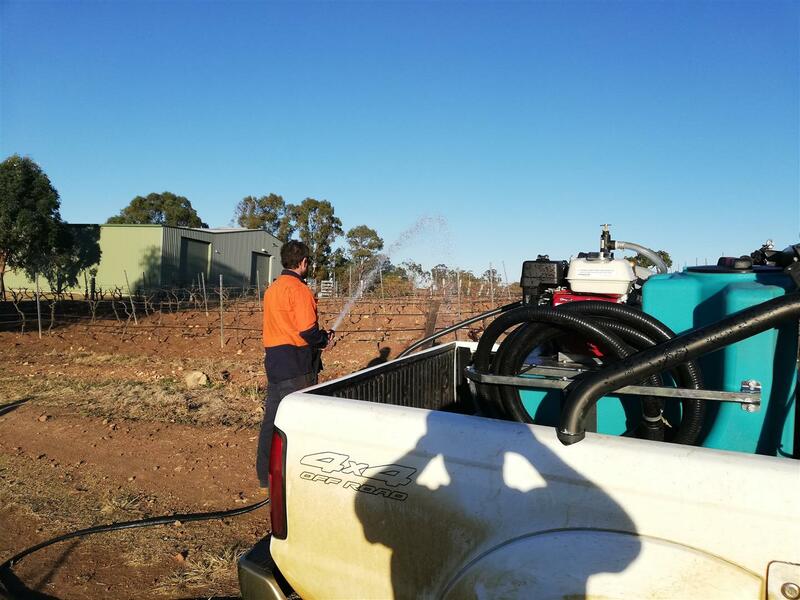 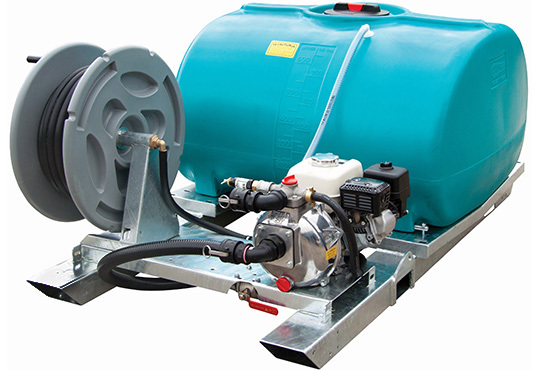 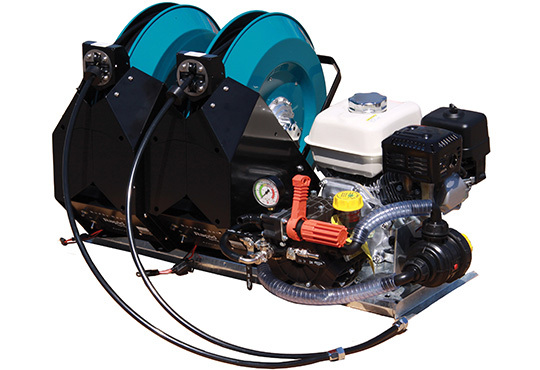 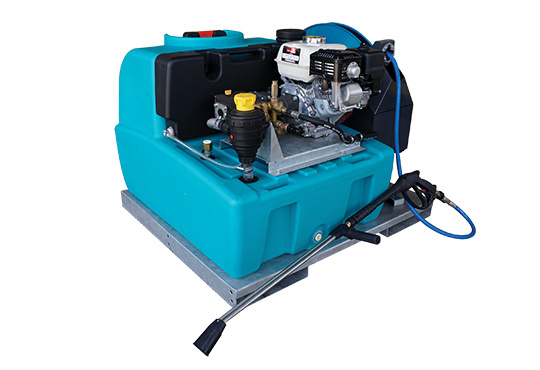 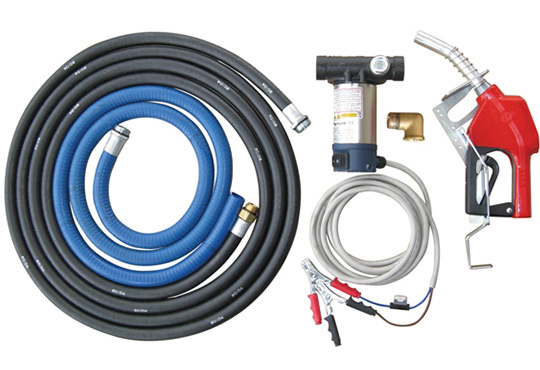 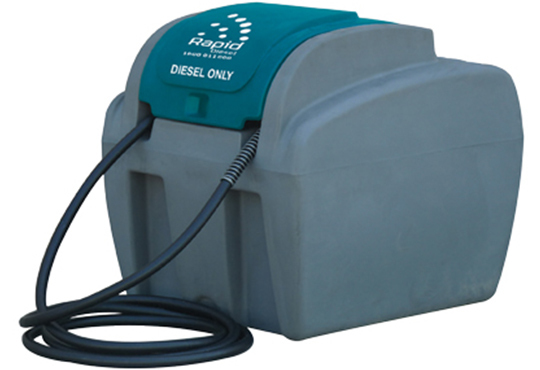 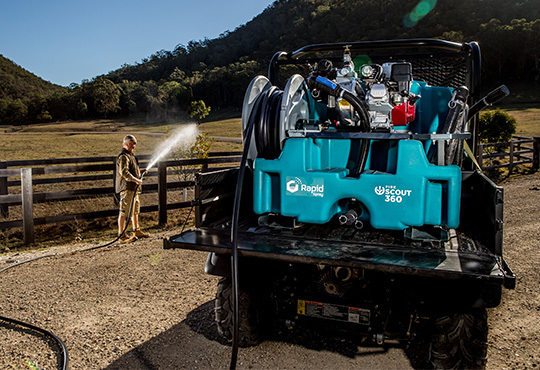 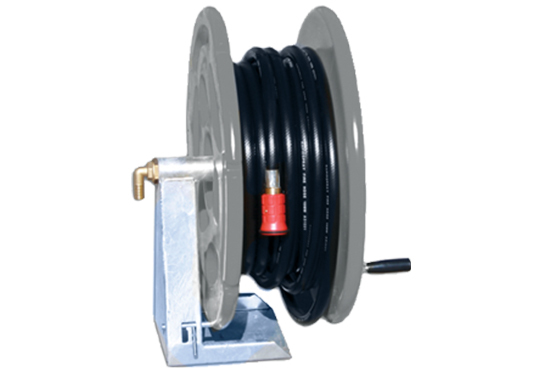 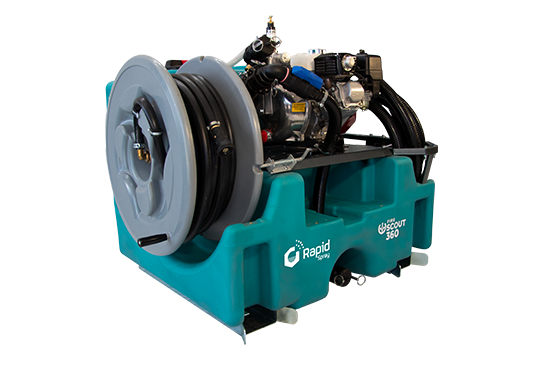 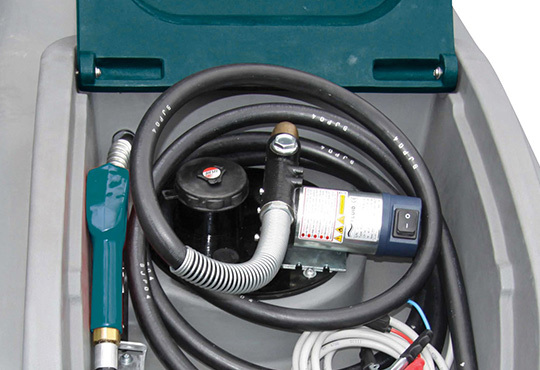 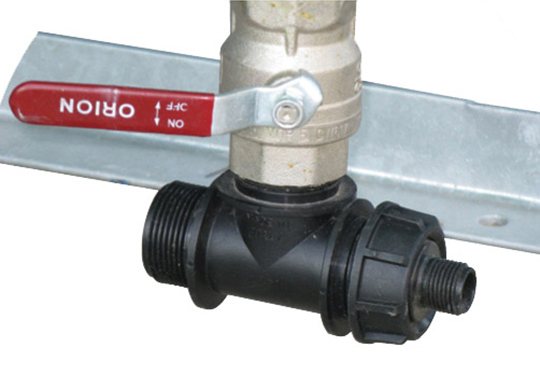 The FireScout features a built in 36m rust & vibration proof ‘poly’ hose reel with an adjustable fire nozzle, and onboard storage for the included 6m bottom fill kit that’s perfect for refilling from dams, troughs and other water sources. 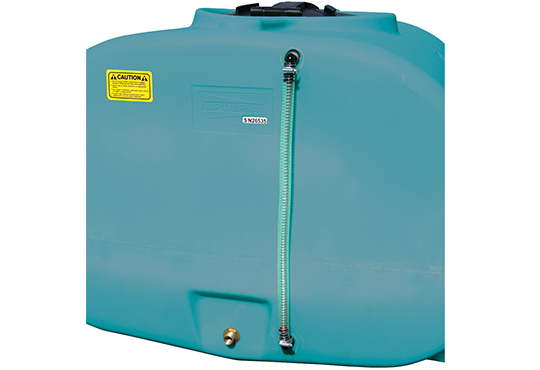 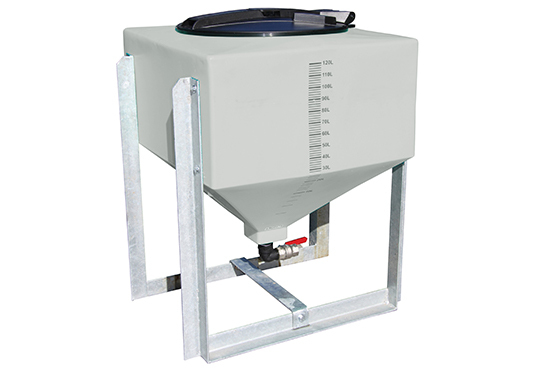 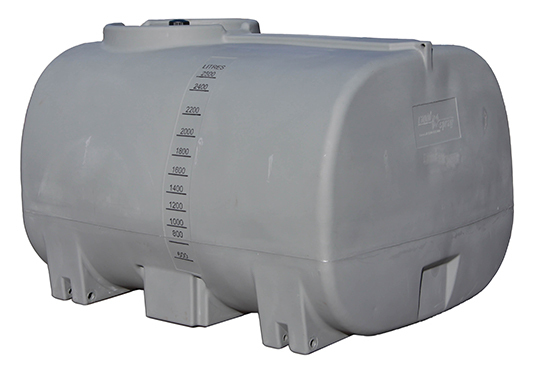 If you need to drain the tank or share water with another unit, the 1.5 inch camlock outlet on the bottom of the tank makes this a breeze. 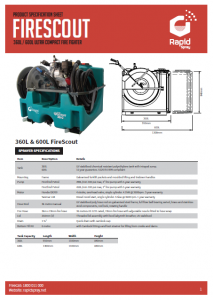 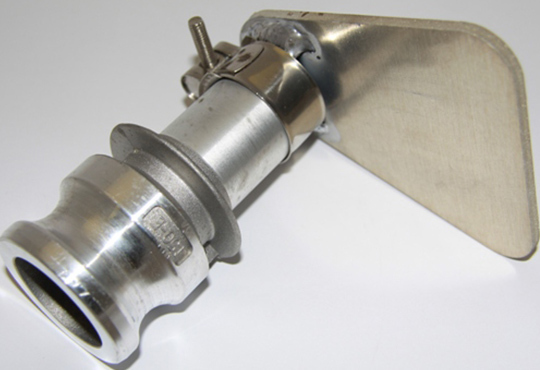 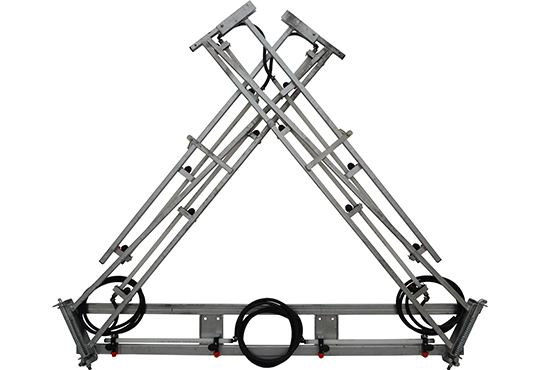 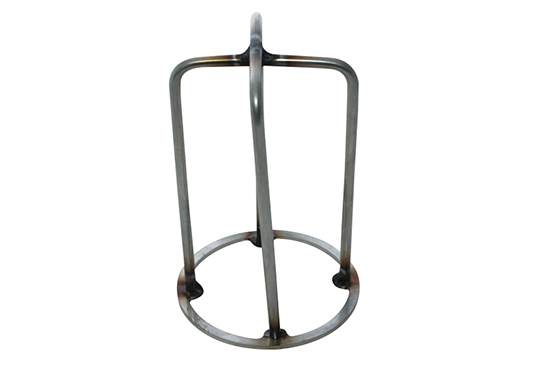 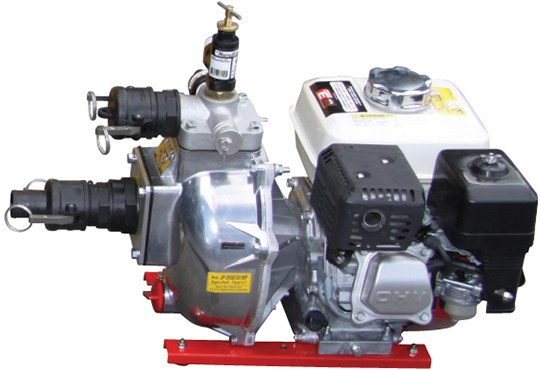 **Fire brigades can request the Scout with Storz fittings & Foam systems – we will build to your specifications. 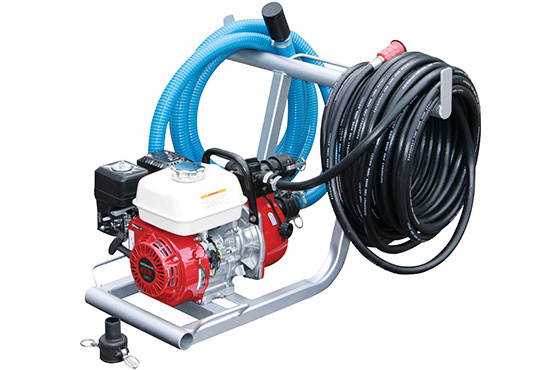 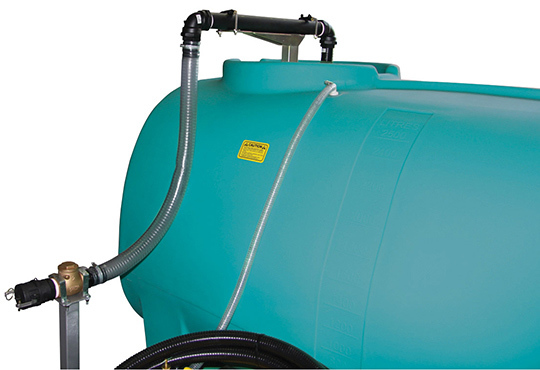 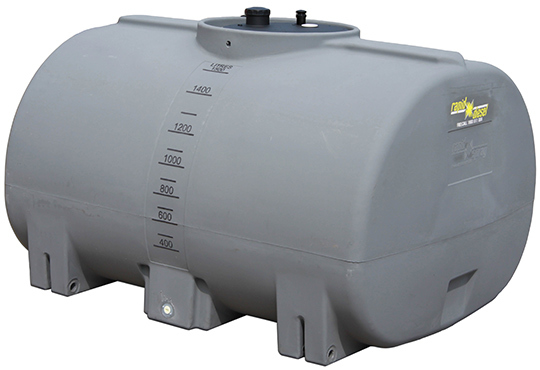 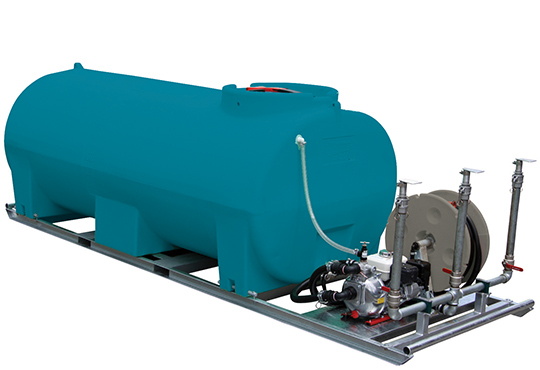 Tank size 360L comes standard with Aussie FireChief pump, Honda GX200 motor, 36m x 19mm heavy duty hose reel, built-in 70L flush tank. 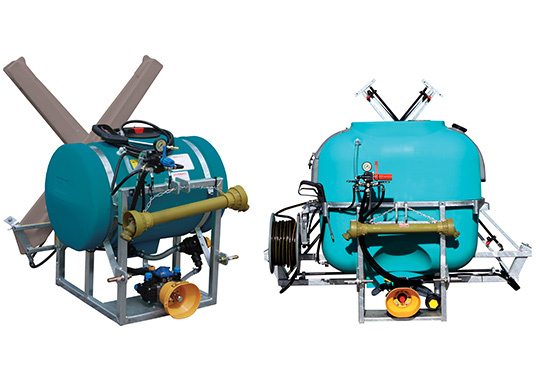 Enquire today for more options! 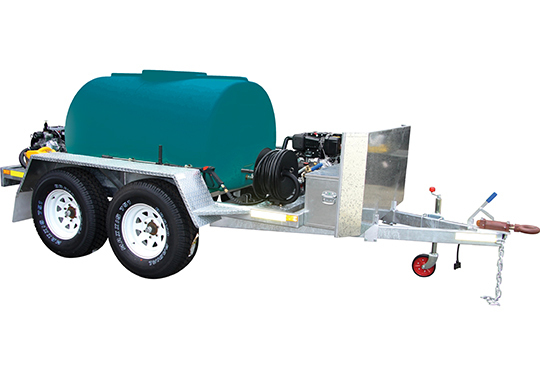 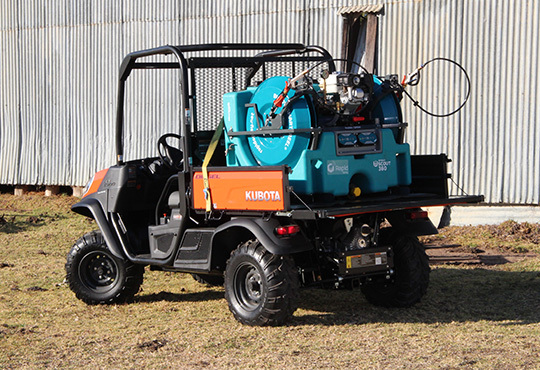 Tank size 600L comes standard with Aussie FireChief pump, Honda GX200 motor, 36m x 19mm heavy duty hose reel, built-in 70L flush tank. 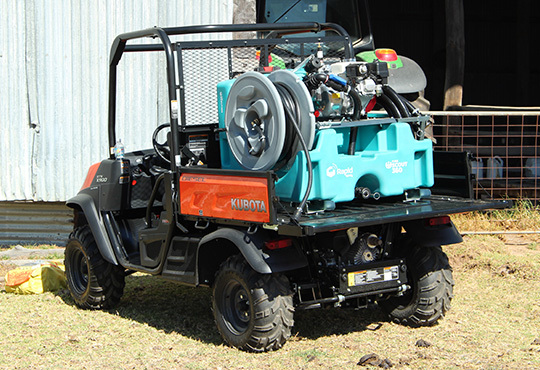 Though small in stature, the FireScout does not sacrifice on performance. 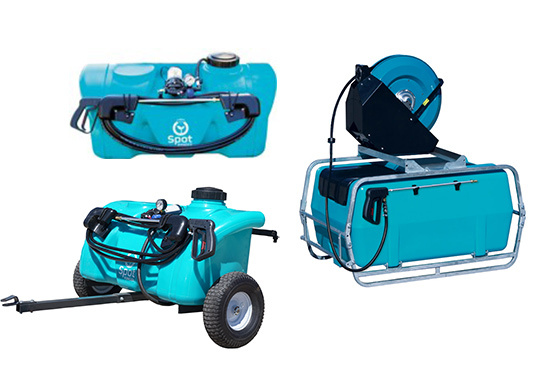 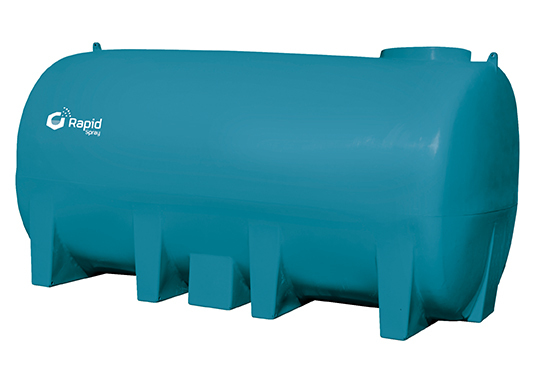 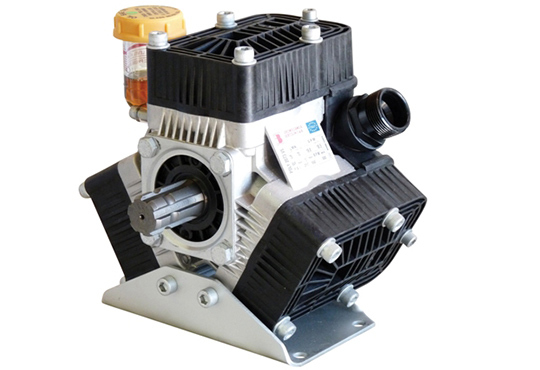 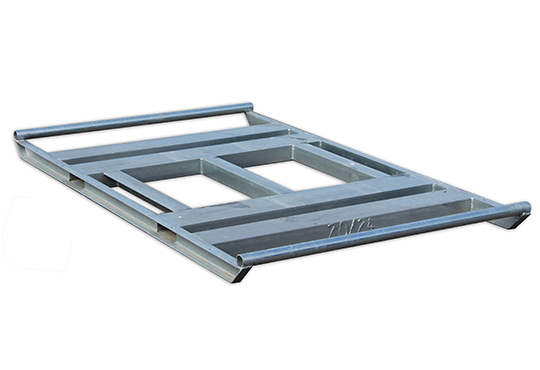 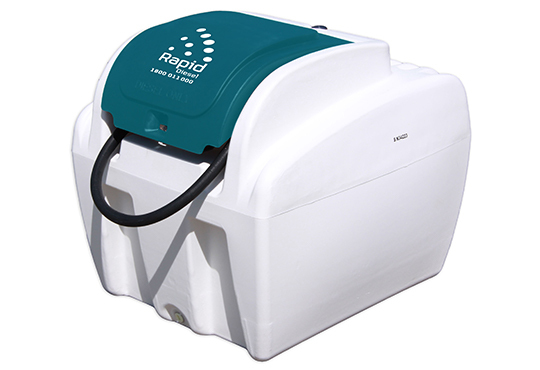 We would highly recommend this unit to anyone whether it be industrial, chimerical, emergency services or for home protection. 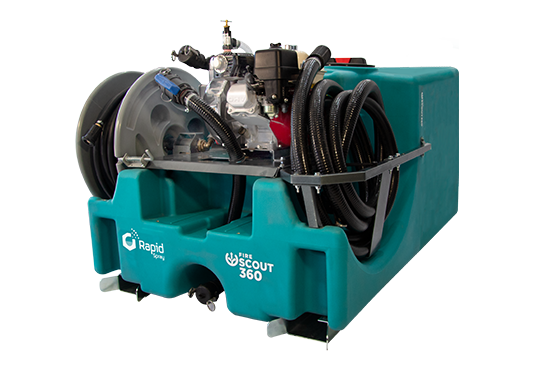 A compact remote reel sprayer that doesn’t sacrifice on capacity or performance, the SprayScout is your first line of defence against weeds. 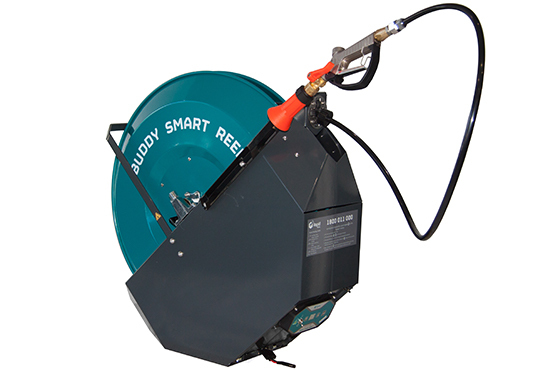 Designed for Buddy Smart Reel, get your spraying done quickly and efficiently. 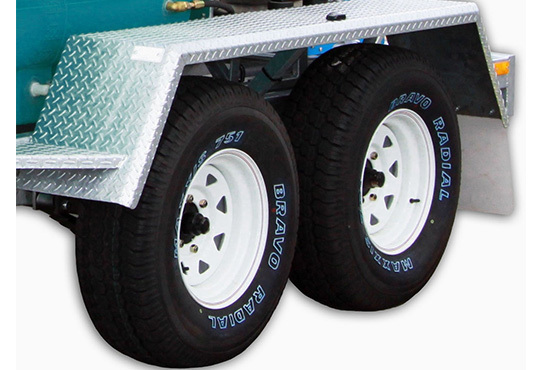 Be the first to hear about new Scout models and register below! 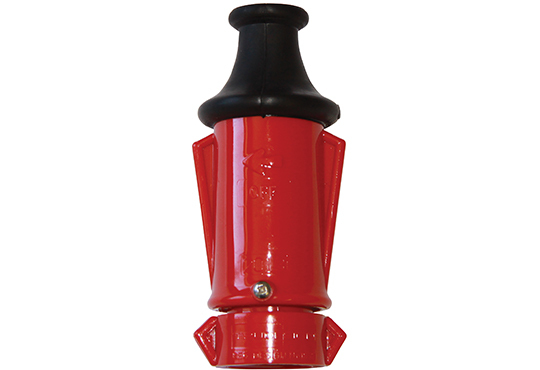 HAVE A QUESTION ABOUT THE FIRESCOUT?